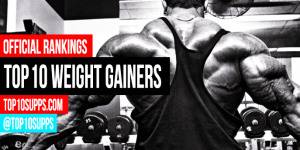 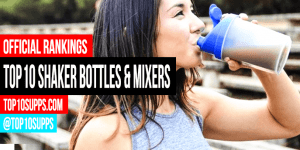 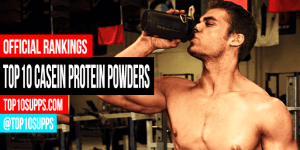 Browse through our protein supplement rankings, reviews, guides, news and updates! 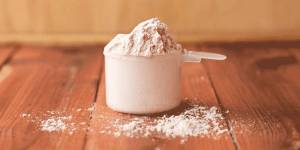 Protein powder is one of the most popular supplements on the market. 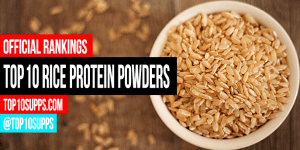 It is packed with valuable protein and amino acids, and offers an easy, cost-effective and low-calorie way to increase your daily protein intake. 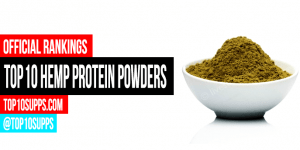 We’ve done the research and put together an extensive comparison of the 10 best plant based protein supplements you can buy right now. 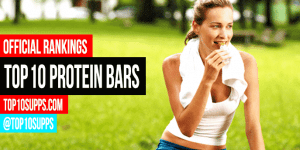 We’ve done the research and put together an extensive comparison of the 10 best protein bars you can buy right now.ergy for on the go. 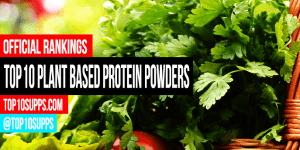 These are the 9 best protein powders broken down by category. 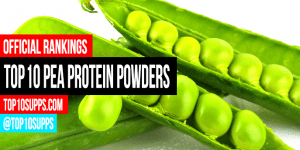 We go over whey, casein, soy, hemp, plant, pea, rice and more. 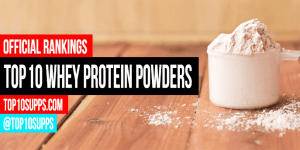 We’ve done the research and put together an extensive comparison of the 10 best hemp protein powders you can buy right now. 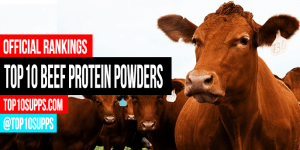 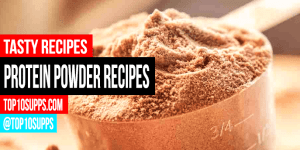 We’ve done the research and put together an extensive comparison of the 10 best beef protein powders you can buy right now.